Sometimes I’m very proud to be a Washingtonian. 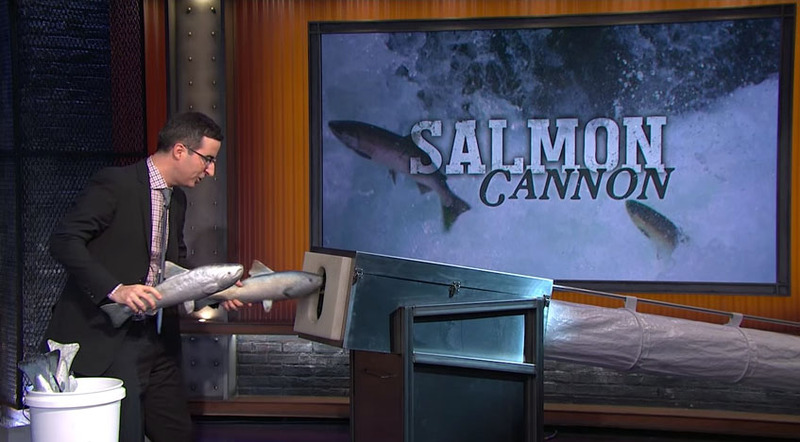 Tags: John Oliver, Last Week Tonight, Salmon Cannon. « Previous Post: A.L.I.T.E. by Julia Massey & the Five Finger Discount has been Released to the Wilds!